The Breath of Cuba: One Woman's Love Affair with the Magic Music and Men of Cuba is a captivating book that takes the reader on a sensual cultural journey. Cheri takes you into Cuba's heart, through the mysterious and deep world of the female psyche with a constant backdrop of magic, music, and men. The Breath of Cuba is also a timely cultural snapshot of a culture at the brink of change. The story spans nearly a decade of Cuba's history, and gives you insight into this world that time has forgotten. 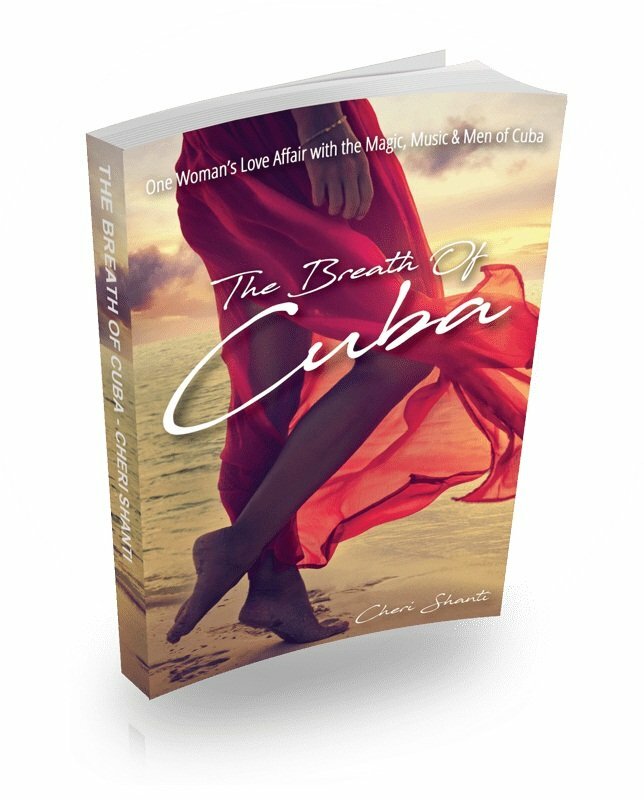 The author brings the flavor of Cuba alive and celebrates it’s rich cultural heritage in a way that few other books on Cuba will because of the intimate connection Cheri created with the people through coming there as a student of their music and culture. 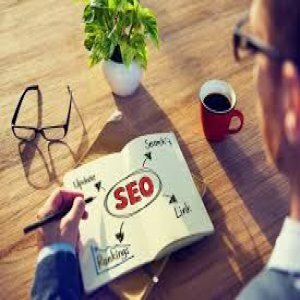 The author now resides in Cuba and is available to help you with your legal travel to Cuba through her travel partners. She hosts drum and dance intensives, personal lifestyle design programs and is continuing to write as her story and love affair continues to unfold. For more info go to http://www.thebreathofcuba.com.